Everyone’s dream is to have his/her own dream home. This makes real estate sector important as it helps in making dream come true. Real estate is one of the largest and profitable sectors all around the world. This is the evergreen sector that shows a comparatively better growth in terms of revenue generation. It is the second largest sector in terms of employment generation. In recent years, this sector has been backed up by many favorable policies made by Govt. of India and supported by respective State governments. 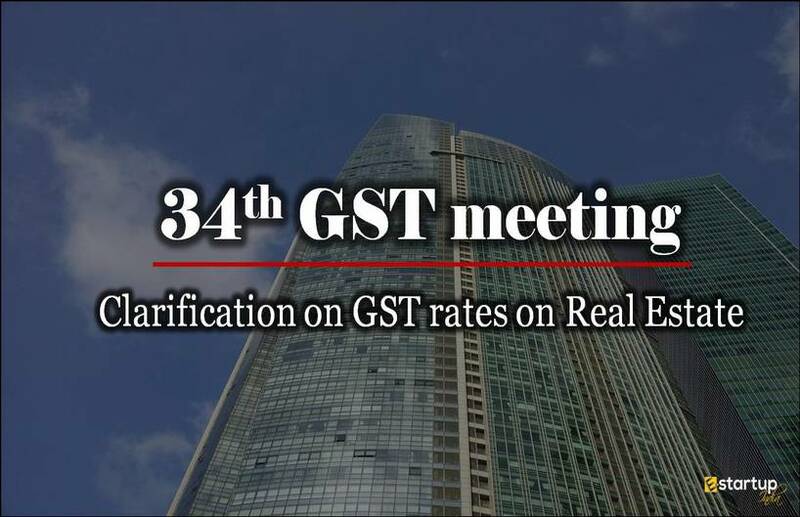 To understand the impact of GST on Real estate business it is important to understand what real estate business is and how this sector works. Real estate sector deals in with land and construction of buildings on the land with air rights above the ground and underground rights below the ground. There are many real estate companies dealing in this sector which built flats, duplex, triplex, multiplex etc and hands over to their clients. Some of the companies are engaged in purchasing and selling the property and earning the profit margin. This type includes construction of new buildings like apartments, duplex, triplex etc for the families. This basically includes the residential area for people. It includes shopping malls and centers, shops, hotels, offices etc. The apartments which are built mainly to sell it to its customers, then such apartments are part of a commercial real estate. 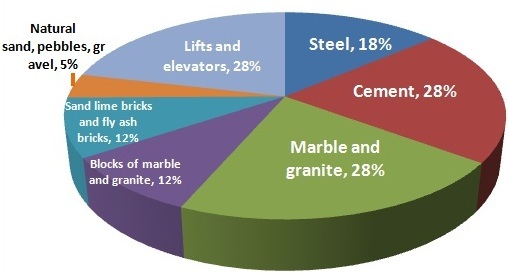 The buildings which are constructed and used for production, distribution, and storage of goods, manufacturing, developing warehouses, sales etc come under this. Purchase of vacant land and selling it to their clients. Investment in real estate sector brings a good amount of profit. That’s why it attracts a huge number of investors. There are certain steps which show the working of new or old players in real estate industry. Vacant lands are purchased and registered in the name of the company. This land is used for making buildings or setups (in case of industrial purposes). Real estate companies build new buildings as per the requirement like for commercial purpose, industrial purpose or residential purpose. They play a major role in assisting the potential customers who are looking for houses/buildings for home, business or any kind of investment. They help in buying and selling of real estate products. These are those individuals who help sellers in finding buyers for their flats/buildings etc. They are paid a certain amount of service charges by the sellers. They help buyers in purchasing home for them. They find sellers and try to ensure that the sellers and their property is genuine. They are paid service charges by buyers. Individuals doing business had to pay property taxes on real estate. Those who purchase the flats had to pay monthly taxes on their property called property tax. If a real estate is sold then both the owners i.e old owner and new owner have to pay the taxes for the year depending upon months for which they have owned the property for that financial year. 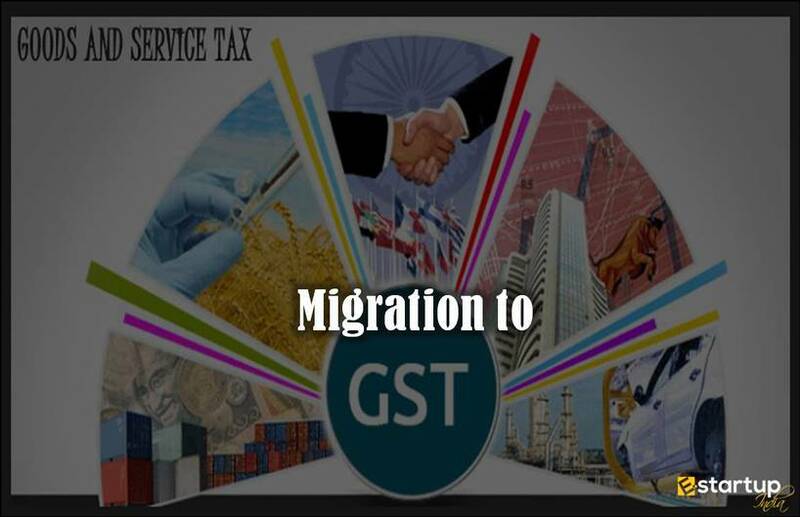 Goods and Services Tax (GST) is going to eliminate the long and complex indirect tax structure from the country. Under construction properties of real estate sector is going to get 18% GST from 1st July 2017 which includes 9% SGST and 9% CGST. 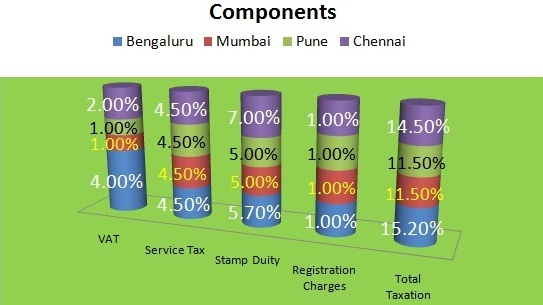 The flats, buildings or some part constructed to sell wholly and partly includes 12% of GST. With this, the tax will increase from 5.5% to 12%. Single tax rate system – It increases the ease of doing business in India as GST ensures that the indirect taxes are single and common in all over India. This reduces the choice of choosing those states which offer fewer tax rates. Hence, it increases the all-around development in all the states equally. Removal of hidden costs – There are many taxes or costs involved which unnecessarily increases the final cost. 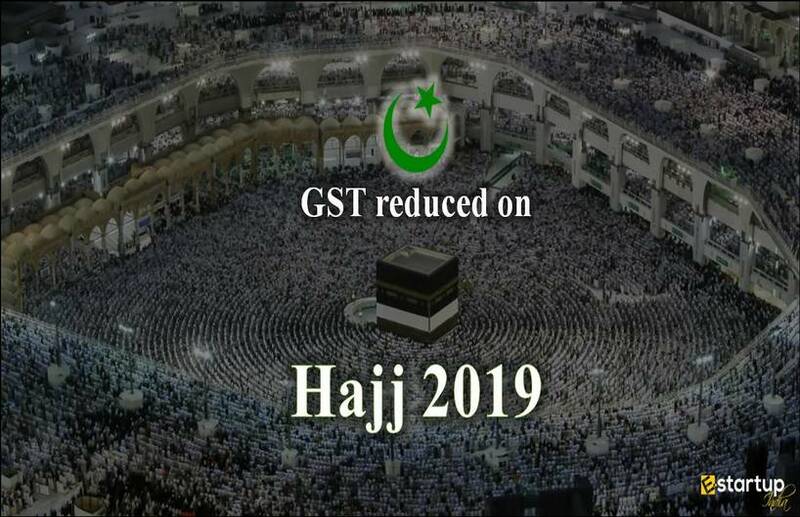 Hence, this will be removed due to GST. A developer could take input credits on a sale of under construction property against the taxes that are paid by the buyer. GST will enhance the general expense of under construction property for buyers. Increase in the tax rate. Thus, on the whole, GST is going to make the business easy and going to be profitable in long run. 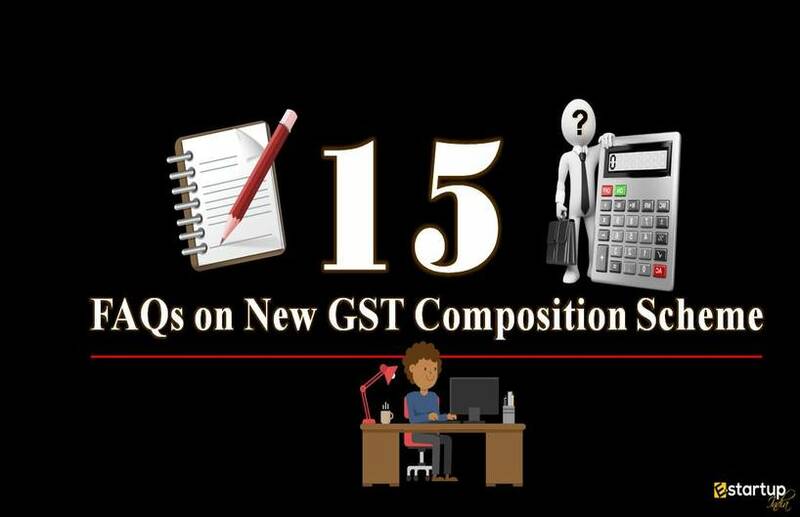 GST Composition Scheme | Eligibility | Benefits & Process | Who can opt ? Tax Invoice under GST - How to Raise a Tax invoice under GST Regime? Every GST constraint in India needs to file his/her GST returns depending upon their annual turnover. In a recent announcement on 6th October 2017, from the Hon'ble finance minister Mr. Arun Jaitley through his official Twitter account, Government of India has provided a huge relief to the taxpayers by relaxing the norms of monthly returns filing to quarterly returns filing. GST Tax Rates Reduced on Restaurants. PayPal has started charging 18% GST for its services. Everything About GST Registration - Eligibility, Process, Procedure - How to apply GST online ? Hold on! 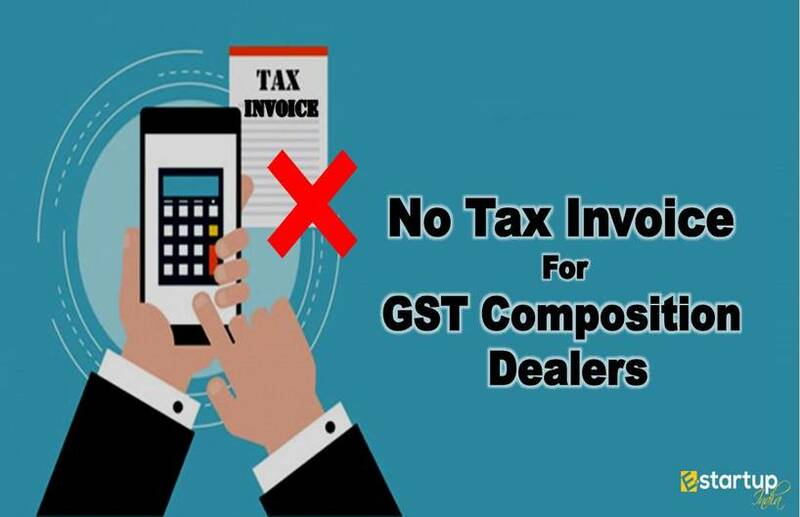 There is no further adjournment of GSTR-1 due date. GST scenario in discomposure as consumers are charged above MRP! 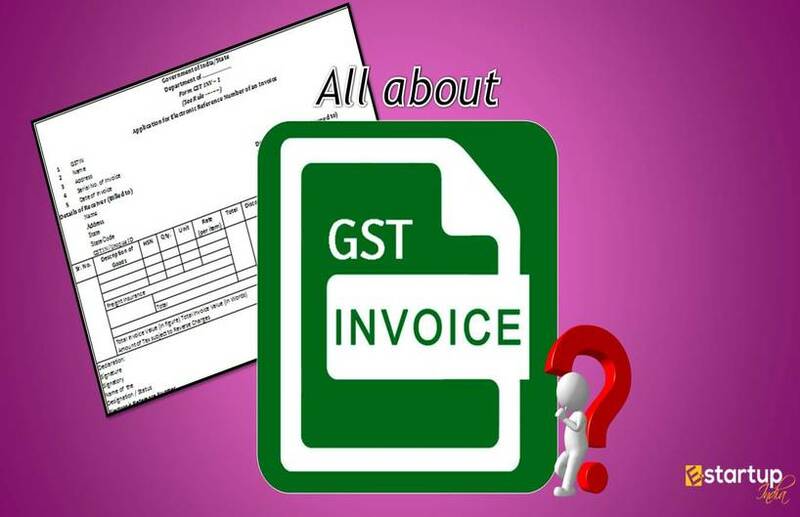 How to deal with a GST tax liability on overdue invoices? Gosh!!! 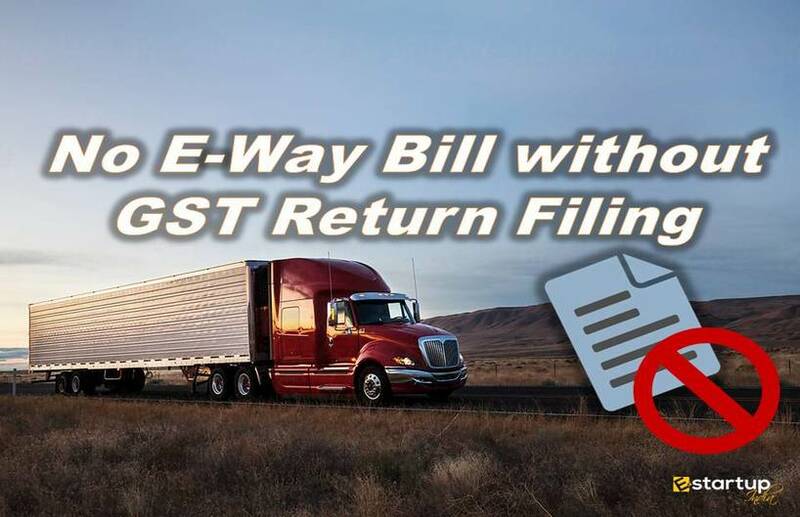 The E-Waybill mandate has been postponed! Read why. 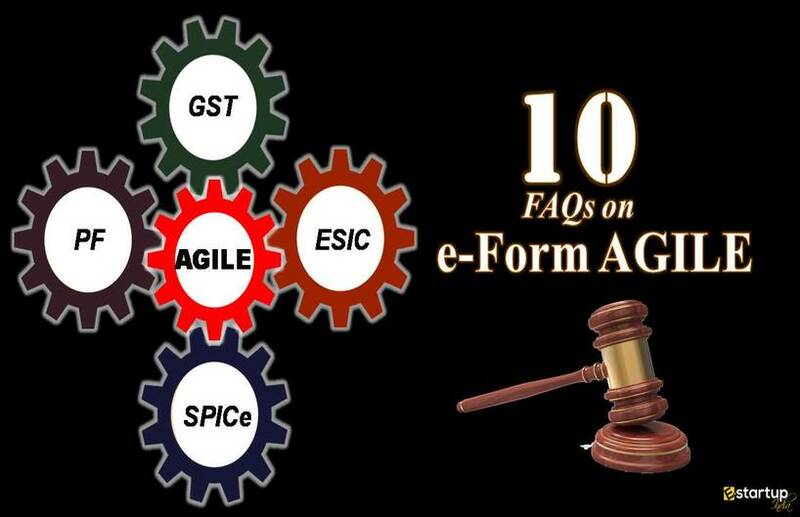 How to rule out the glitches to GST registration for a Small and Medium Enterprise? How to avail the Input Tax Credit accumulated in a quarter on account of Inverted Tax Structure? 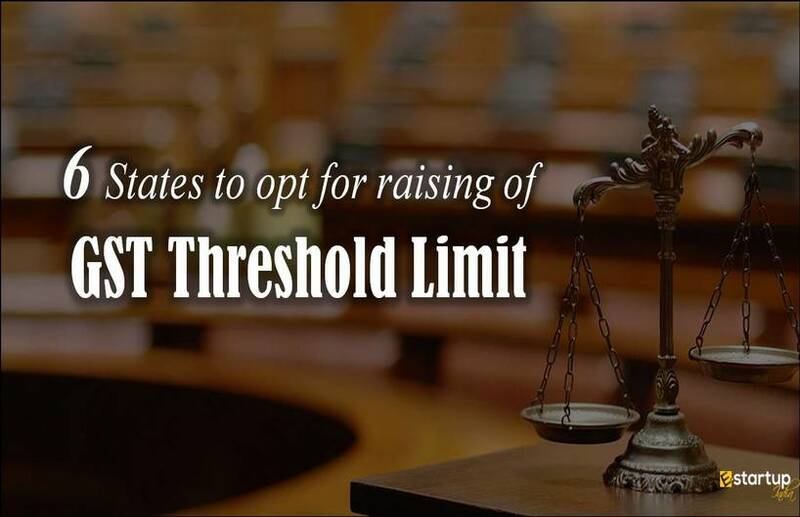 Gujarat High Court voices against the existing legal complications in import-export trade. GST on petrol & diesel: A myth or feat? Cancellation of GST registration: Why, When, and How? Why 70% of exporters� refund claims still stuck even after 8 months of GST regime? How will LOU Ban affect the Import Export trade? What are the impacts of linking Aadhaar to personal info? 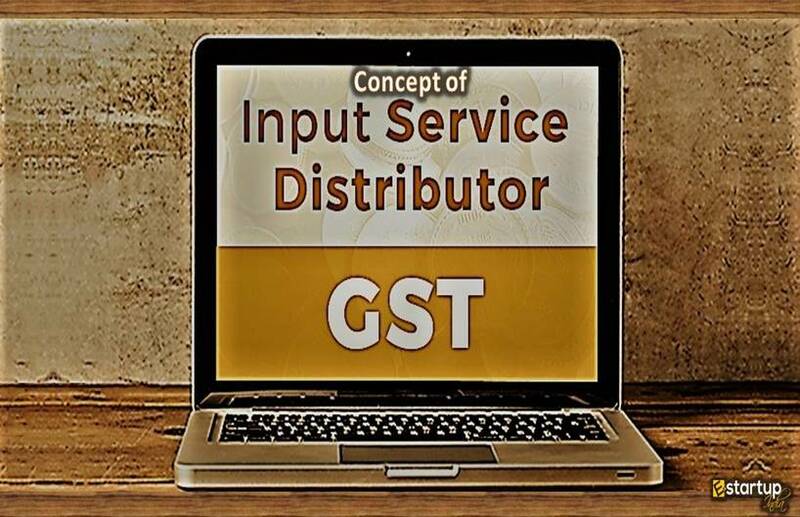 What are the key issues vis-�-vis Refund of unutilized GST Input Credit? How to deal with the problem of Transitional credit under GST? What are the key concerns that have prompted the government for E-way bill Roll-out? How will FSSAI�s decision to align with GST & MSME norms benefit the food business? 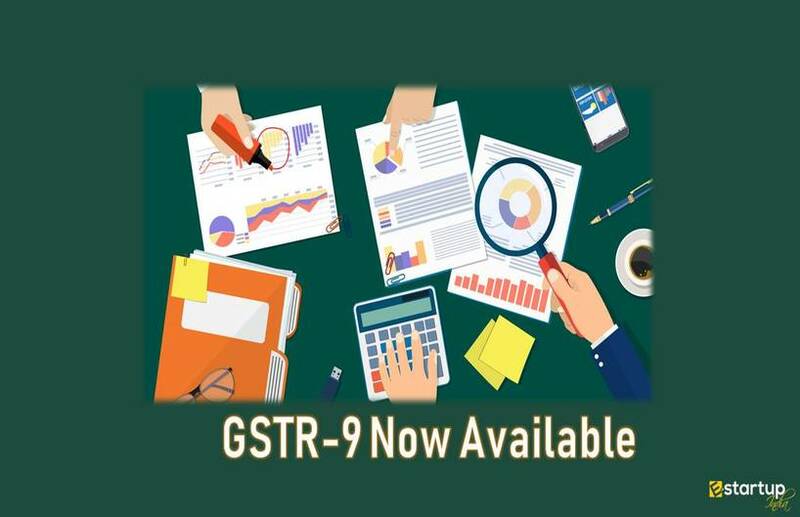 What is the procedure to add multiple business type under the same GST number? How to deal with overdue GST liability in case of liquidation of business? What has the 27th GST council meeting brought in for the average taxpayer? How will Free Banking Services be treated under Goods & Service Tax Regime? What does 6% GST Rollback in Malaysia from June 1 mean for India? Why has Government decided to revamp the Advance Ruling Mechanism under GST? 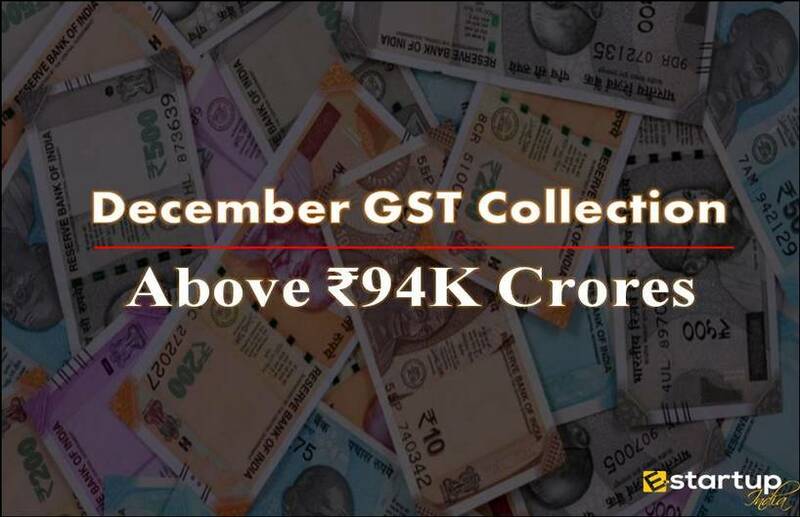 How has the GST Department managed to clear ₹7K crore GST refunds in just 9 days? What role does GST play in today's Era of Drop Shipping Business? What measures has the Government proposed to Rationalize the GST Structure in the near future? How has 28th GST meet brought cheers for the consumers and traders? Which services have been exempted from GST after the 28th GST meeting? How will the 29th GST council meeting ease the tax burden on MSMEs? 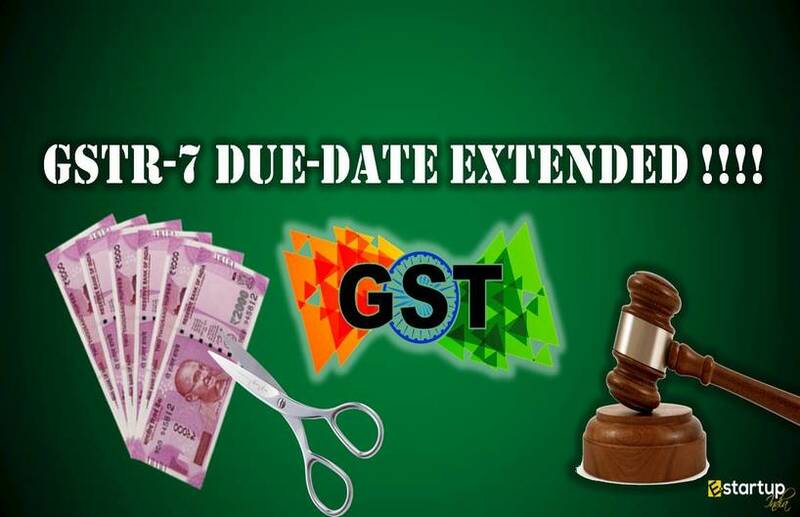 Why has GST Reverse Charge been suspended till the next year? 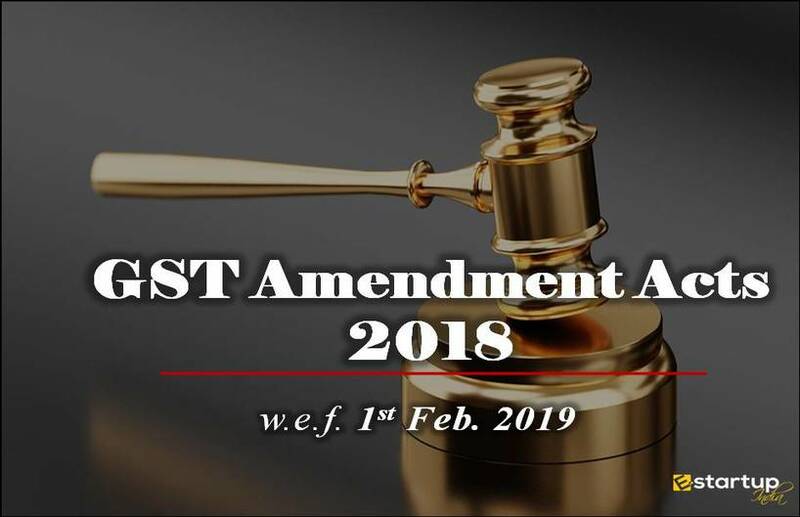 What are the Key Features of the 4 GST Amendment Bills 2018? How will the E-waybill be treated in case of storing of goods in go-down of transporter? 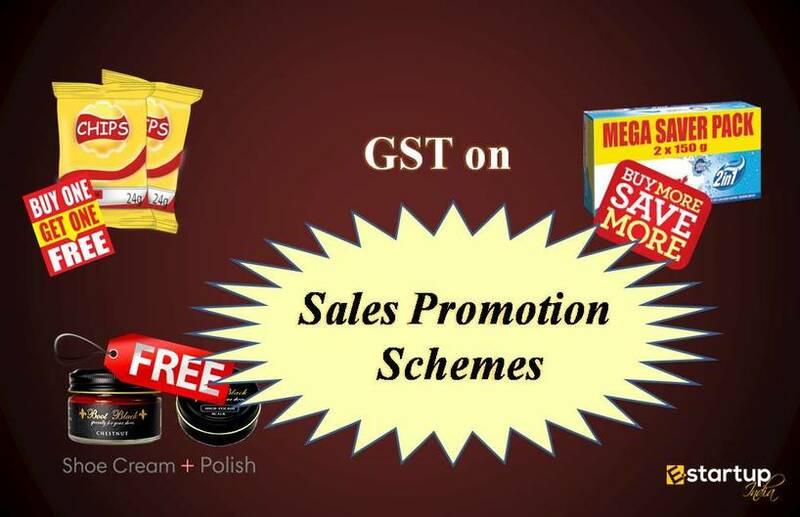 What is the Provision of Free Supply under GST? 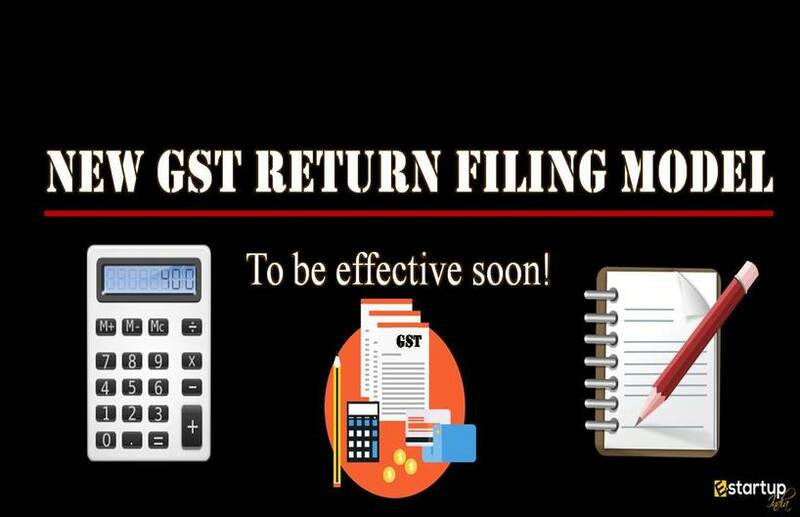 What are the changes in GST return filing for Composition taxpayers? What is the Concept of Deemed Exports in GST? No IGST on the supply of services to Nepal & Bhutan? 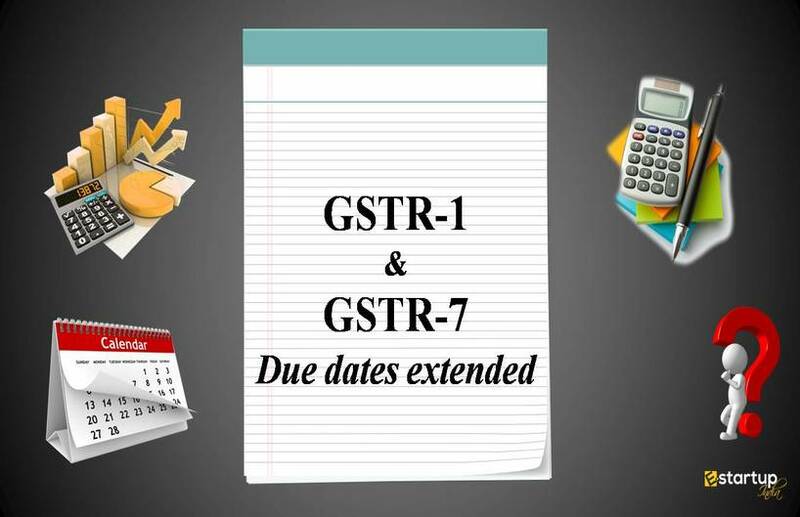 No due date extension to file GST returns for input credit? 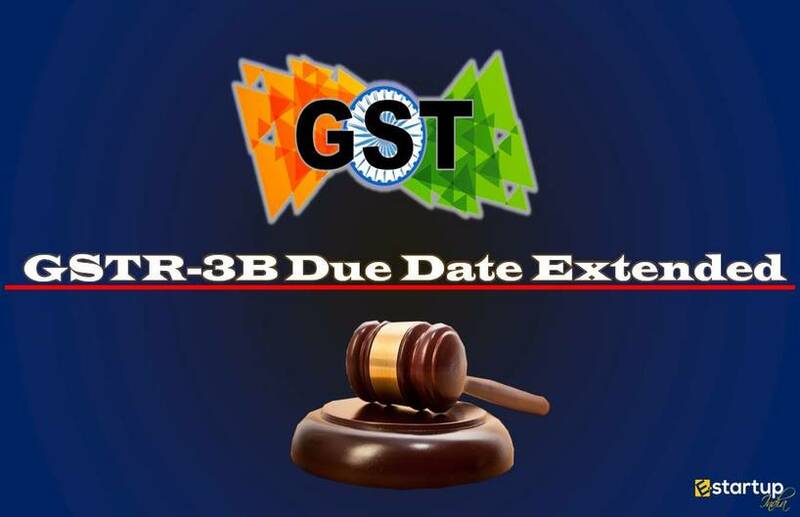 Why has been the GSTR-3B for Sept 2018 Due date extended? How is ITC Applicable on Diwali Gifts? What is the Procedure and Criteria of TDS under GST? 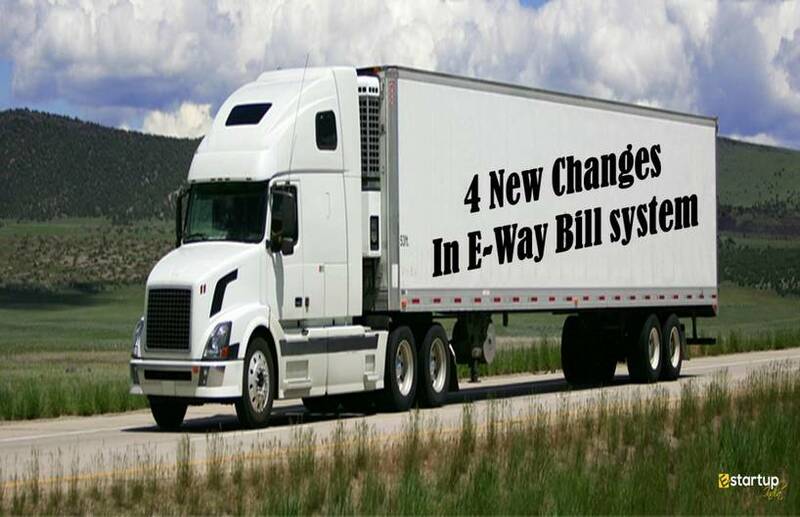 What are the 6 Changes made in E-way Bill Generation System? 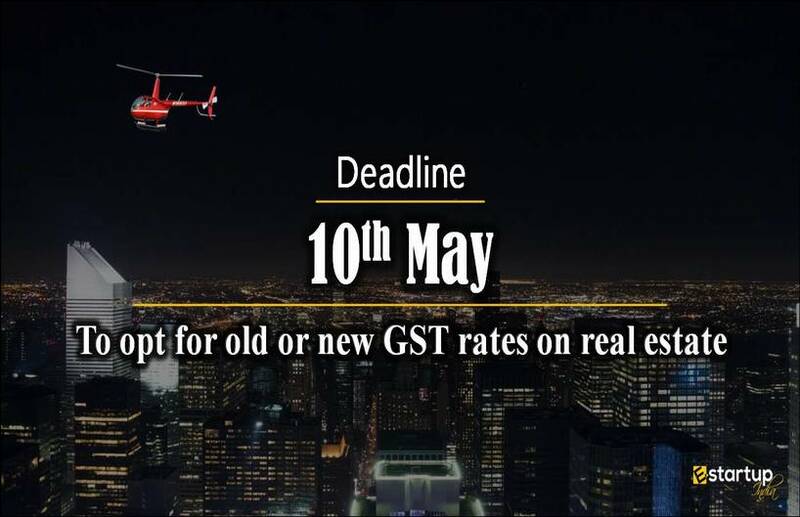 How is Impact of GST on the Real Estate Sector going worse? 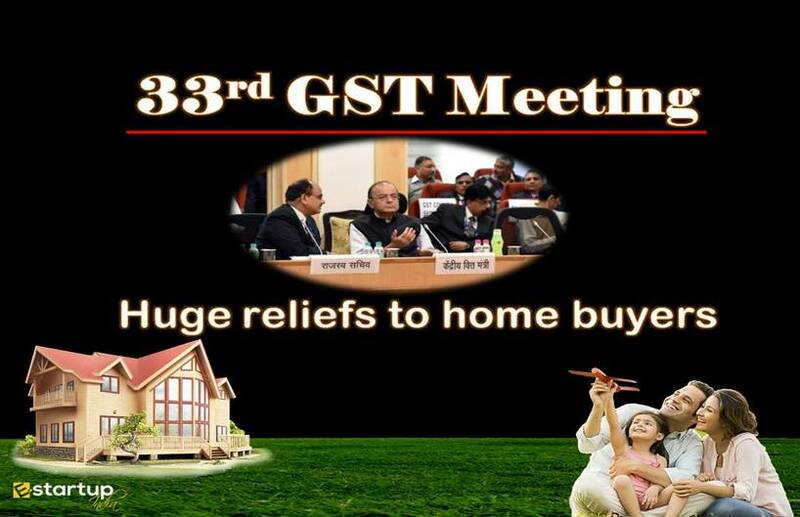 How has Government Simplified GST on Real Estate? How GST is applied on medical sector? Which Goods will Become Cheaper after 31st GST Council Meeting? Which Services have Become Cheaper after 31st GST Council Meeting? 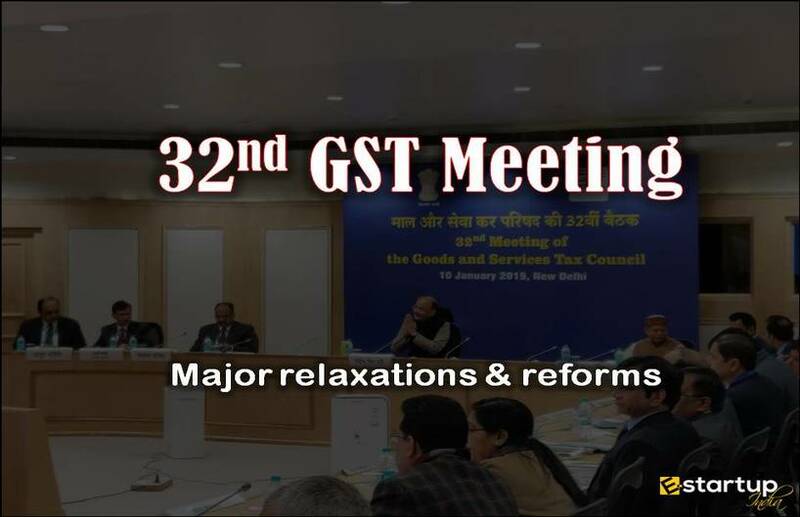 It is beyond any doubt the recently held 31st GST council meeting has sought to eliminate many uncertainties from minds of general taxpayers having GST registration. 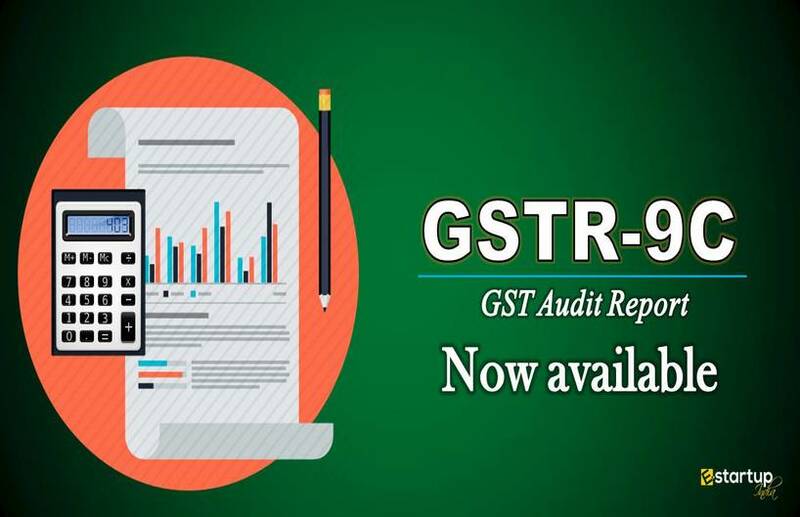 And the GST authority has undoubtedly played it well by introducing a number of relaxation for the taxpayers as well as the merchants who have GST registration, by way of implementing several rate cuts on many goods and services. 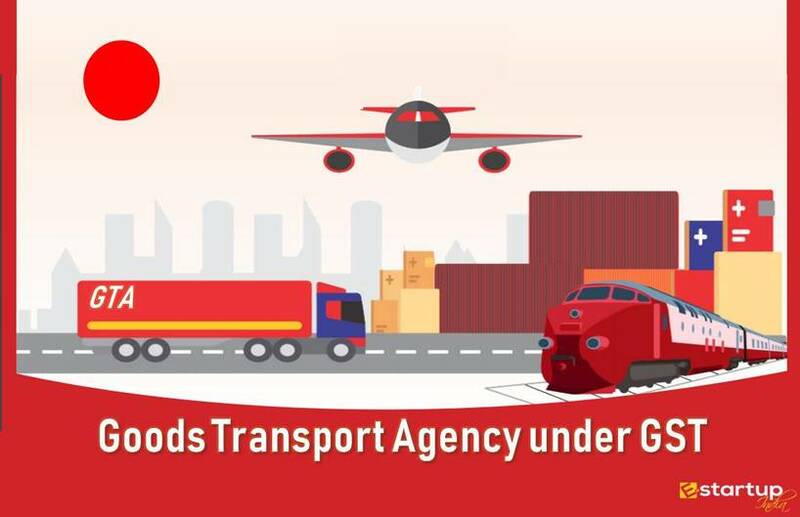 What is the concept of Goods Transport Agency under GST? 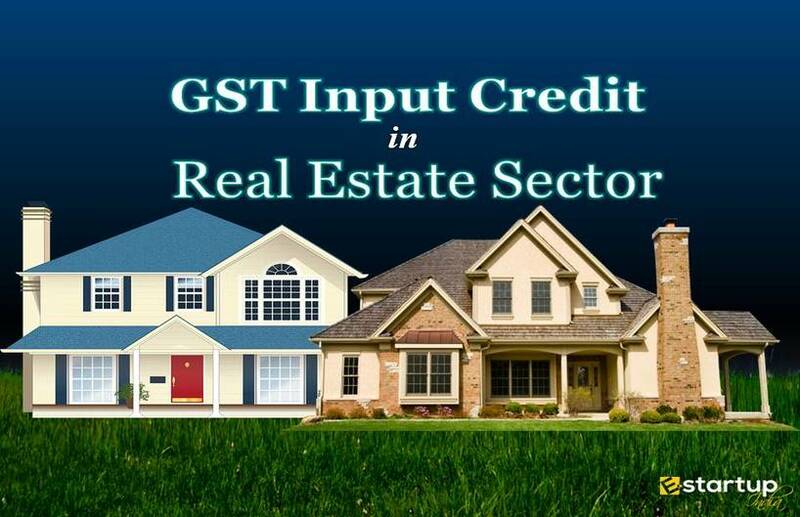 How can GST Input Credit be claimed in Real estate sector? 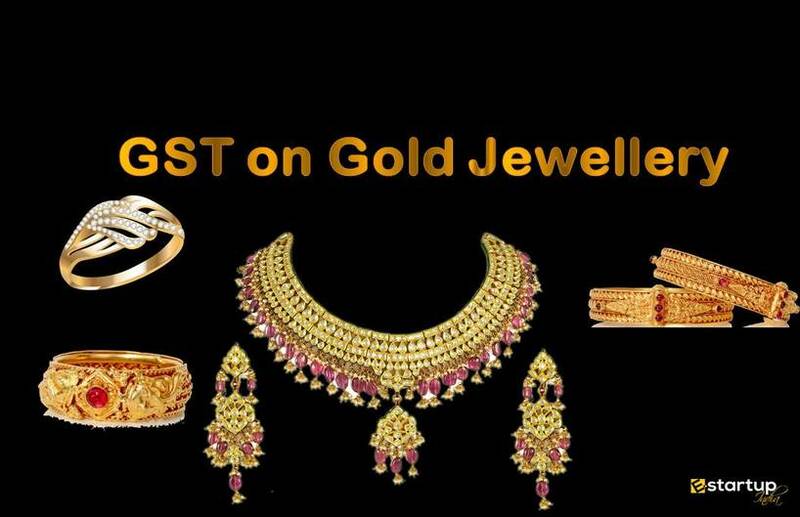 How does GST impact the Gold Jewellery? 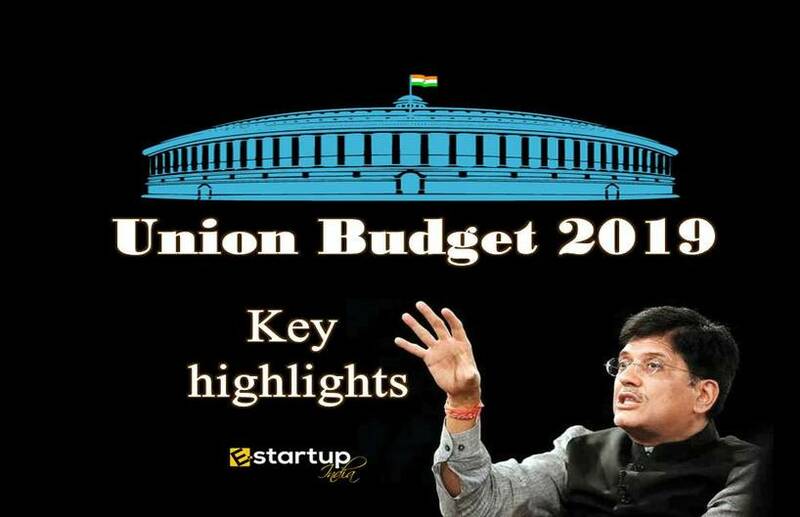 What are the Key Highlights of Union Budget 2019? 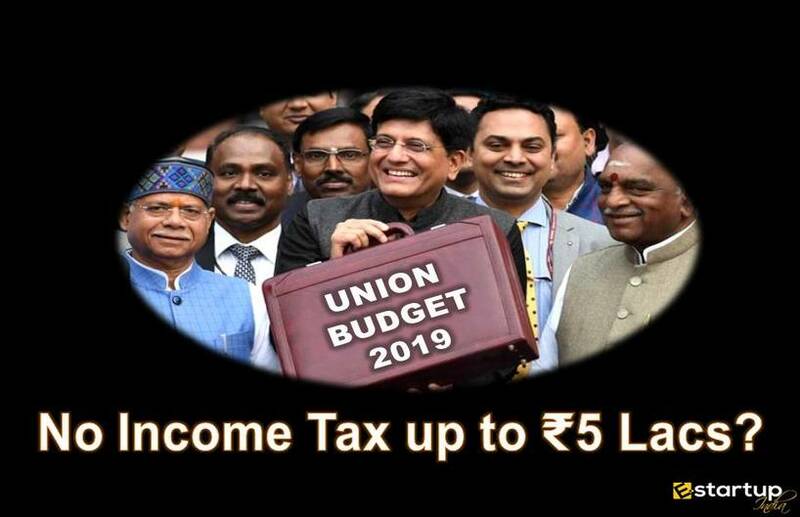 How is There No Income Tax on Income up to ₹5 Lakhs? 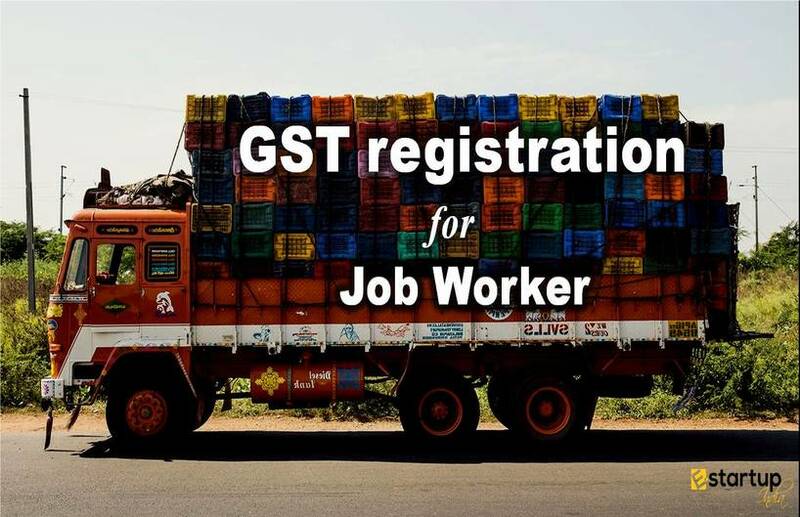 When is GST Registration Required for Job Worker? 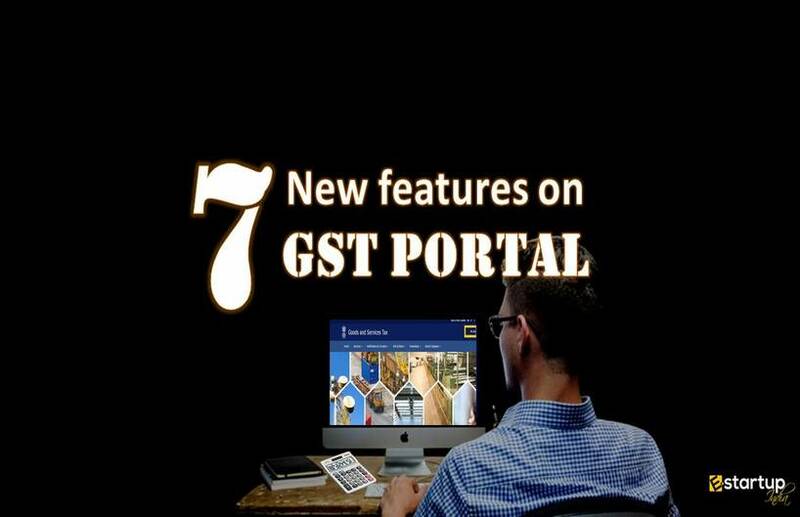 7 Surprisingly New Features on the GST Portal that you must know! 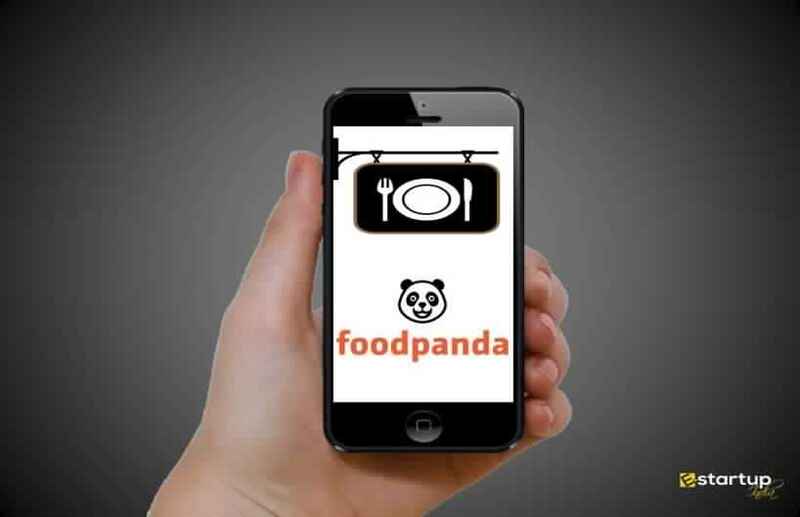 How to Register your Food Business with FoodPanda? 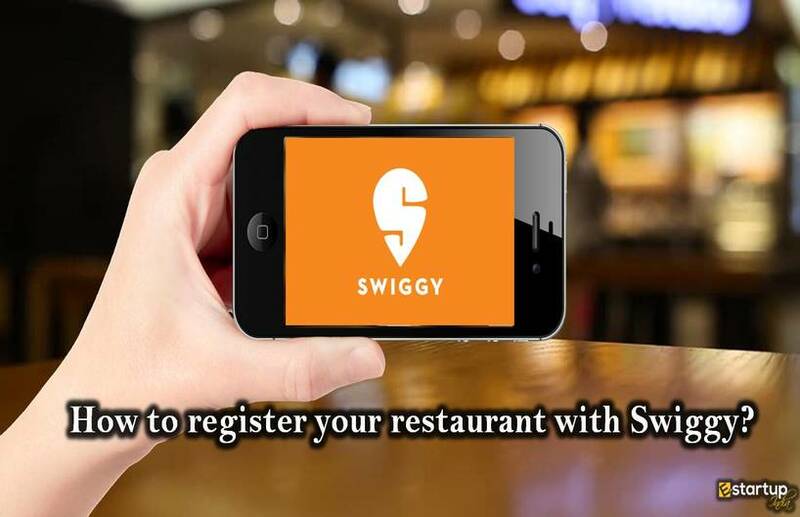 How to Get your Food Business Registered with Swiggy? 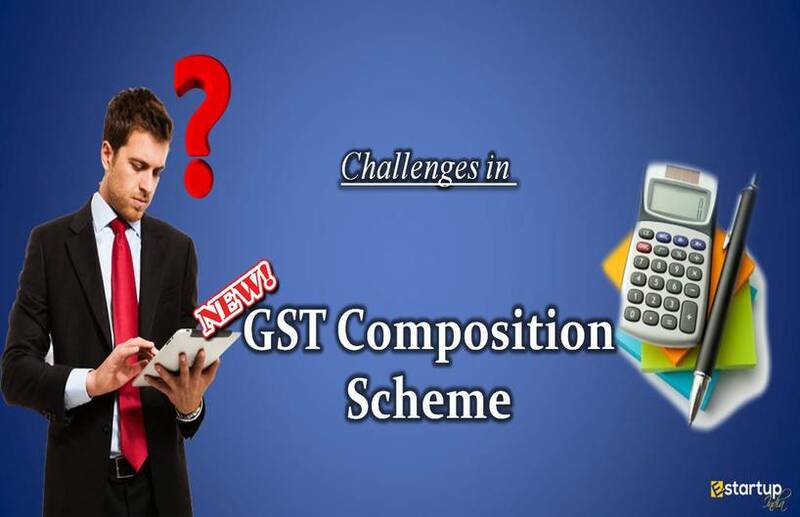 What Challenges can be there in the New GST Composition Scheme? 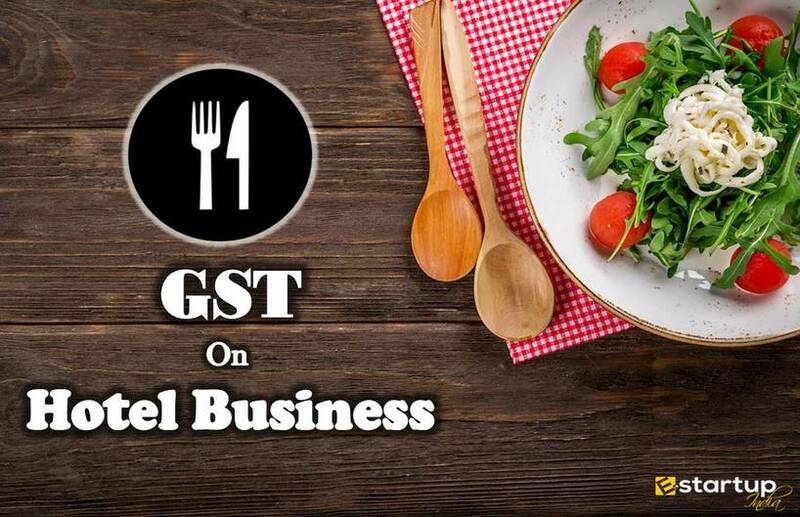 What is the Impact of GST on Hotel Business? Get E-Startup India in your pocket! Download our free Android App and get realtime update on your order status. Easily connect with our professionals handling your order over chat & mobile. 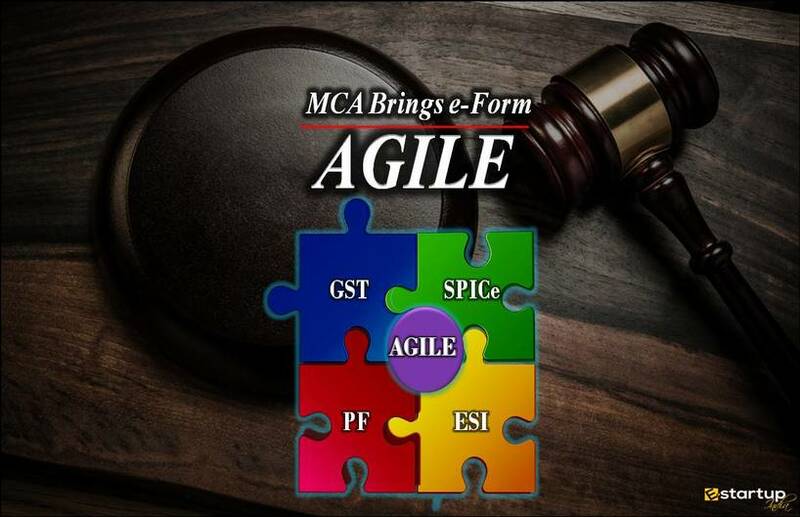 Never miss business compliances due date with advance notifications. E-startupindia is a Proudly Member of Confederation of Indian Industry.The CII is a premier business association in India which works to create an environment conducive to the growth of business industry. E-Startup India is duly certified under GOI's Startup India scheme and is renowned for our tech-driven solutions for business & legal services requirements for MSMEs. E-startupindia is an affiliate alliance partner of ZOHO. Zoho Corp is famously known as an operating system of the business. It facilitates solutions to all the business problems in today's digital era. E-Startup India is a Google Partner, which implies we are rigorously involved in assisting SME businesses to market their presence in the digital world. We appreciate your suggestions, write your suggestions here.